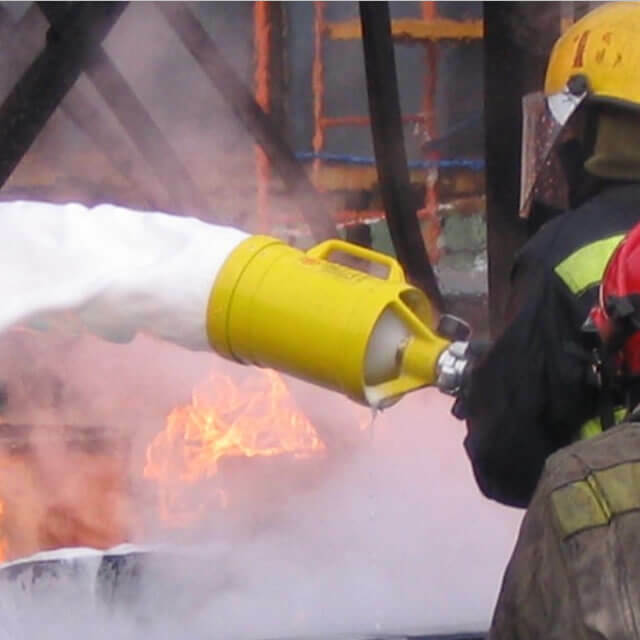 Bio Foam 5 is a synthetic foam based on the combination of surfactants selected for their high foaming power and their resistance to dehydration. 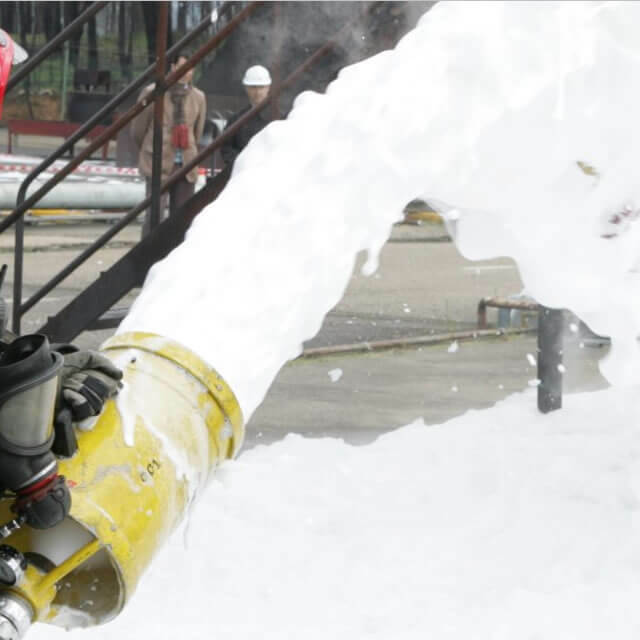 Foaming power: Bio Foam is usable at Low, Medium and High Expansion. 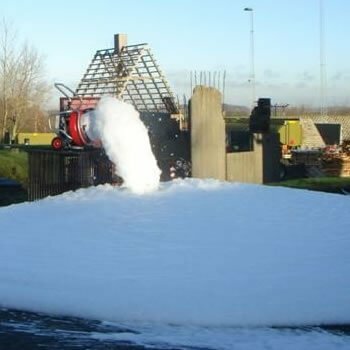 Bio Foam 5 is designed to produce High Expansion, we recommend its use to fill big volumes, such as warehouses, ships, car parks etc. 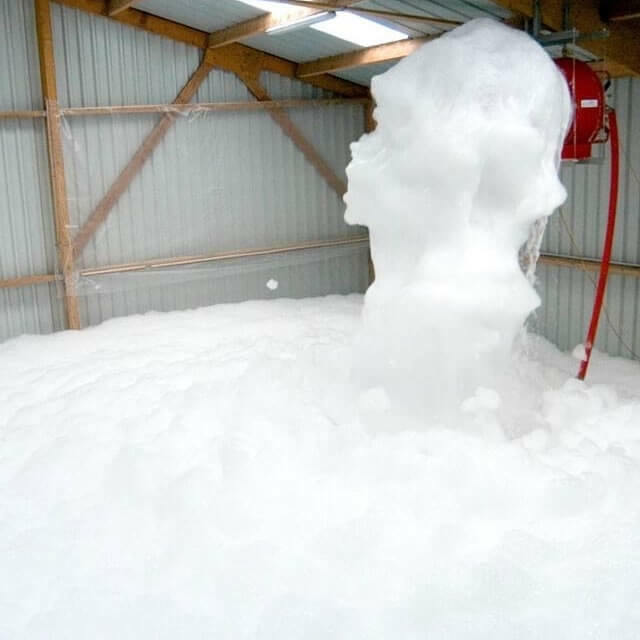 This foam is also recommended for training purposes. 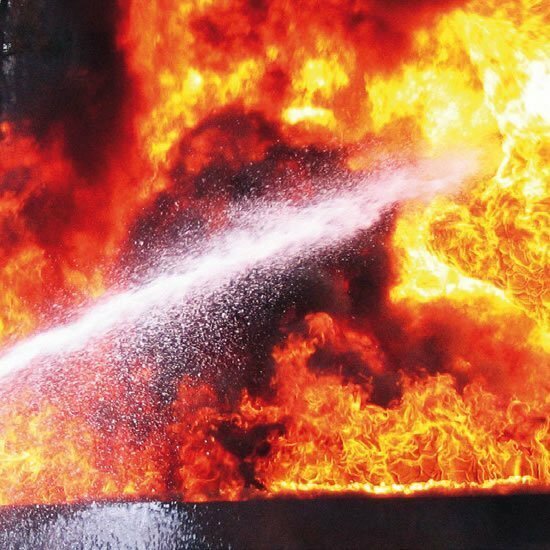 Fuel fires: Bio Foam is efficient on all hydrocarbon fires, such as diesel, gasoline, kerosene, petrol etc. 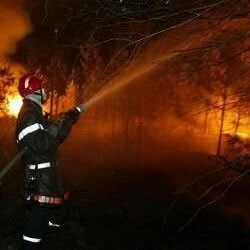 Environment: Bio Foam is harmless to the environment and totally biodegradable. 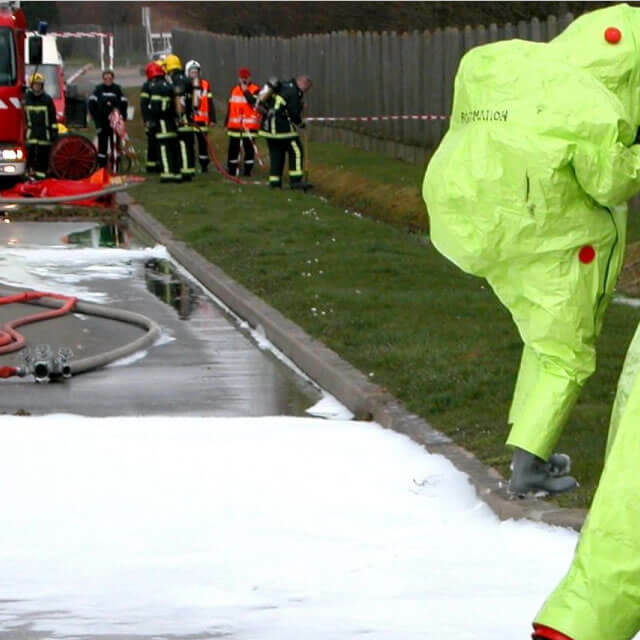 Bio Foam 5 is totally fluorine-free. 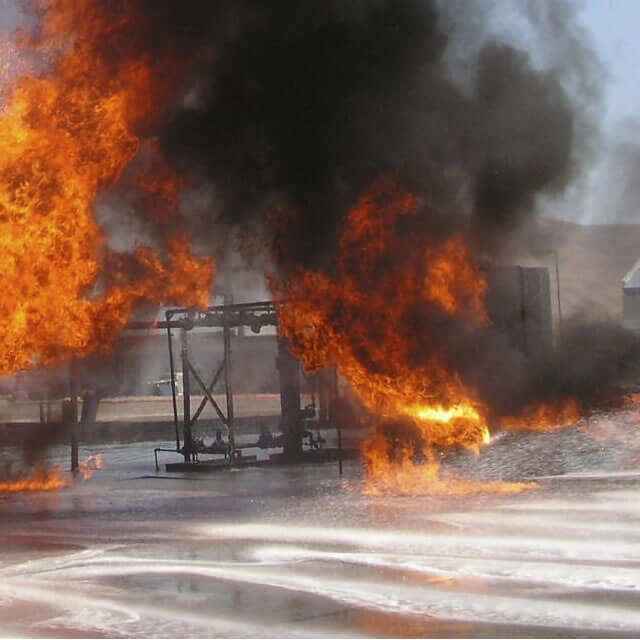 Bio Foam 5 can be used with tap water, sea water and brackish water of 2 at 6% on hydrocarbon fires. It is suitable with all kind of known equipment. 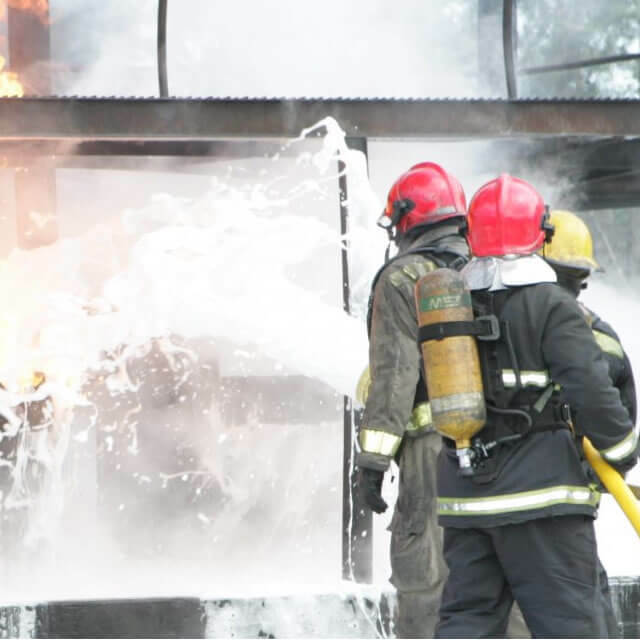 BIO FOAM foam concentrates have been designed to generate High expansion firefighting foam and to put out hydrocarbon fires. 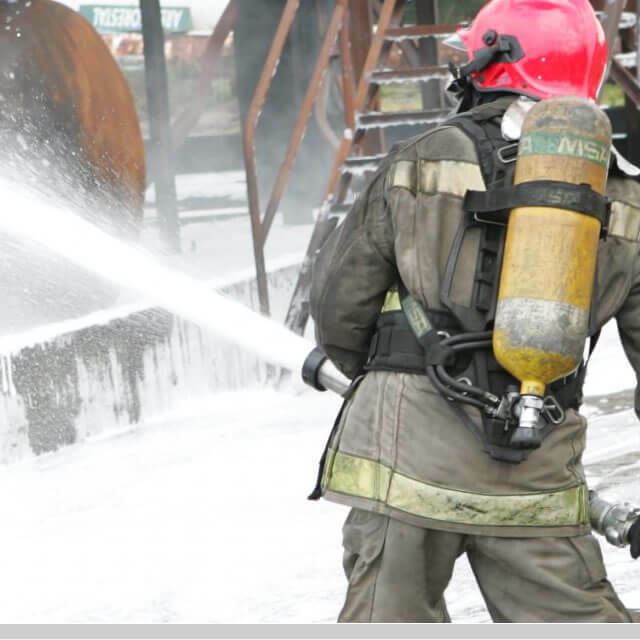 Depending on the equipment used BIO FOAM can also generate Low and Medium expansion firefighting foam. They are recommended for use where large volumes of finished foam are required, such as aircraft hangers, ships holds, car parks etc. 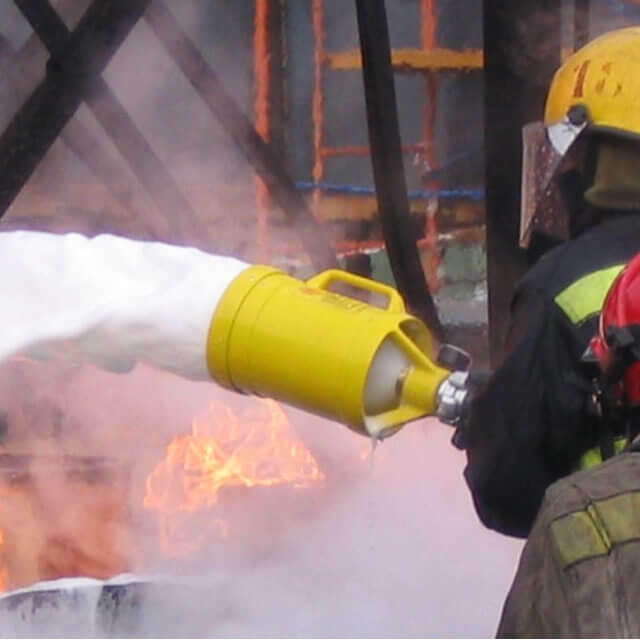 The BIOex R&D department has designed BIO FOAM firefighting foam concentrates with the intention of being totally fluorine derivative free. BIO FOAM is biodegradable. It deteriorates quickly without any PBT residues (Persistent Bioaccumulative Toxins). 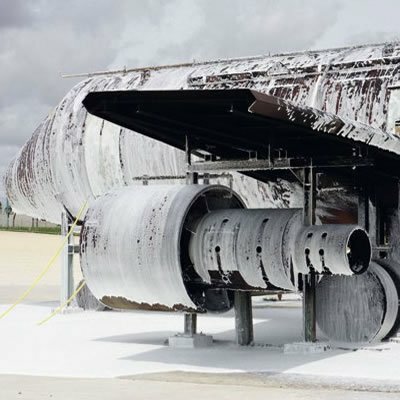 Depending on the type of sewage treatment station you use and the arrangements for its use, BIO FOAM foaming agents can be flushed away and do not require incineration.